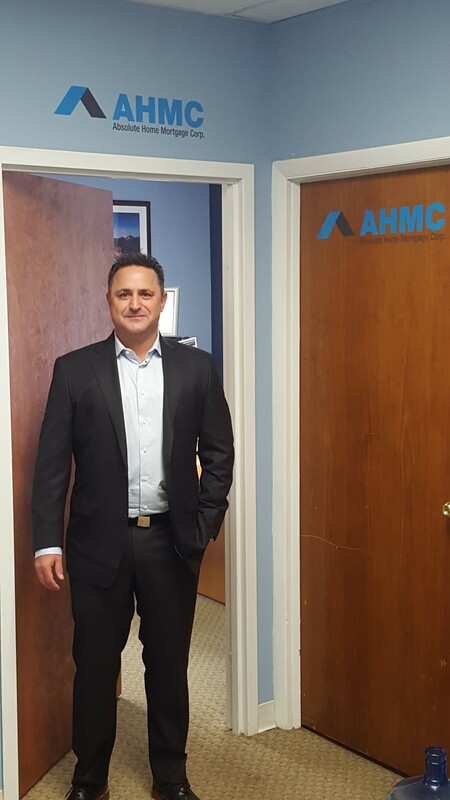 At AHMC Center City Philadelphia, my team of seasoned loan officers & I strive to go above and beyond for all our clients, and realtors. My 18+ years experience(50 years combined on my team), and knowledge base is the key to our success. 95% of our business if from referrals(satisfied previous clients). At Absolute Home Mortgage Corporation we are a direct lender. We can close FHA (203b & 203k), VA, and Conventional loans in less than 3 weeks. In addition, we have broker avenues for Commercial, SIVA multi-family lending, and SBAloans. Working hard from the ground up, in the mortgage banking world (processing, underwriting, wholesale bank sales, and now a branch originating in PA and NJ) has made me a leader in the residential mortgage business. "Jared facilitated my first home purchase without a hitch. His virtually 24/7 support had been ubiquitous from beginning to end. To start, I had ... more "
"Jared was extremely professional, prompt w/ responses, knowledgeable and willing to answer any/all questions that were presented. I will absolutely ... more "